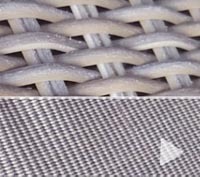 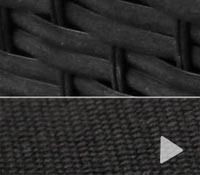 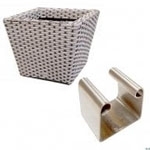 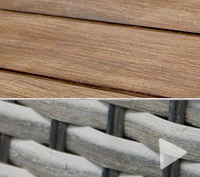 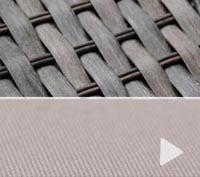 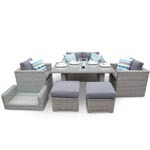 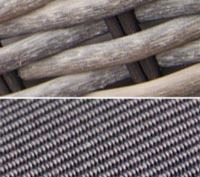 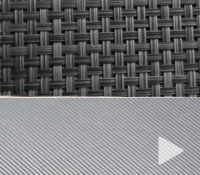 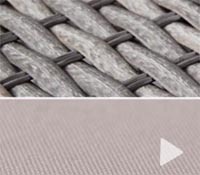 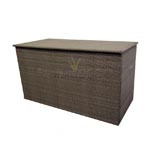 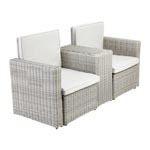 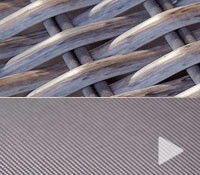 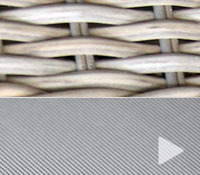 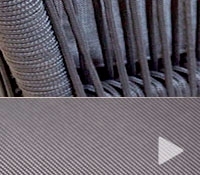 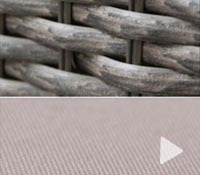 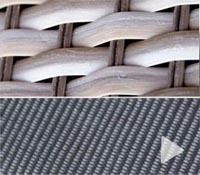 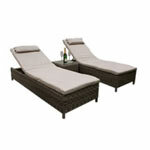 The California Double Rattan Sunbed from Maze Rattan features flat rattan hand woven on a aluminium frame. 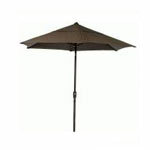 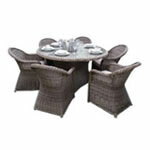 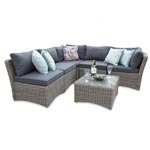 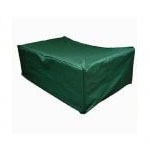 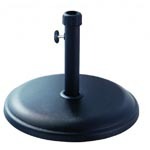 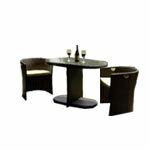 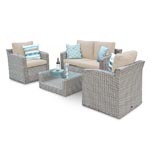 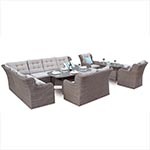 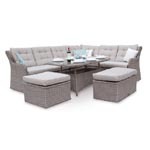 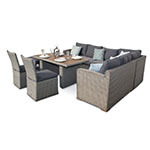 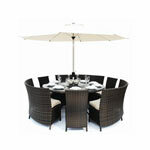 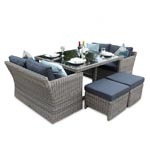 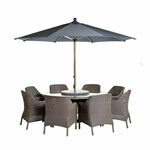 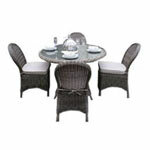 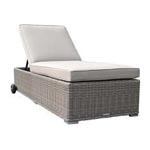 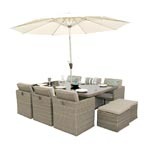 It features a double sunbed design with adjustable back rests and a centre parasol. 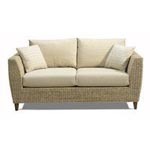 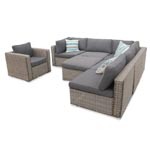 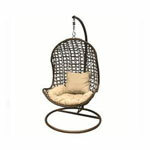 Great for sunbathing in the sun or simply just to lounge on the furniture.